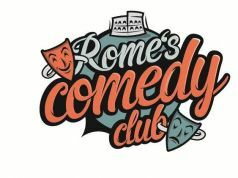 28 Oct. Rome’s Comedy Club stages a Halloween special at its Teatro Douze venue in the Trastevere district, on Friday 28 October. 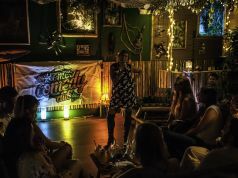 This month’s evening of hilarity will be fronted by Liz Knight who will be joined by Marsha De Salvatore, Ryan Costello and Jose Salgado. 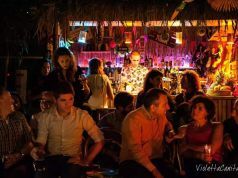 Guests are invited to come to the event dressed in Halloween fancy dress, and the winner of the best costume gets a prize. In English. 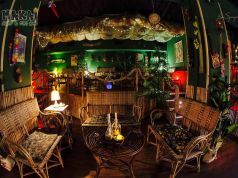 Doors open as usual at 20.30, show begins at 21.30, and guests should reserve in advance, tel. 347 / 6753522 or email teatrodouze@gmail.com. For full details see RCC website or see Facebook page. 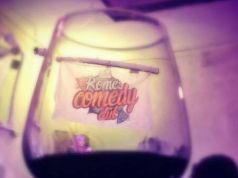 Address Teatro Douze, Via del Cipresso 12, Trastevere. 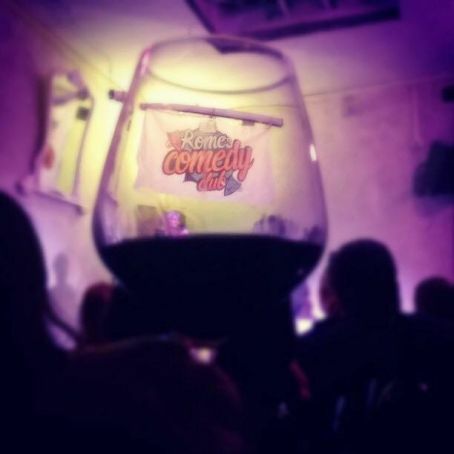 Teatro Douze, Via del Cipresso 12, Trastevere.